Silent films, an era of the screen that most vintage lovers are fond of. From Charlie Chaplin to Clara Bow. While there are some that are lost there are some you can still watch today. But where? Well, it’s either buying the modernized disc online or watching them online. 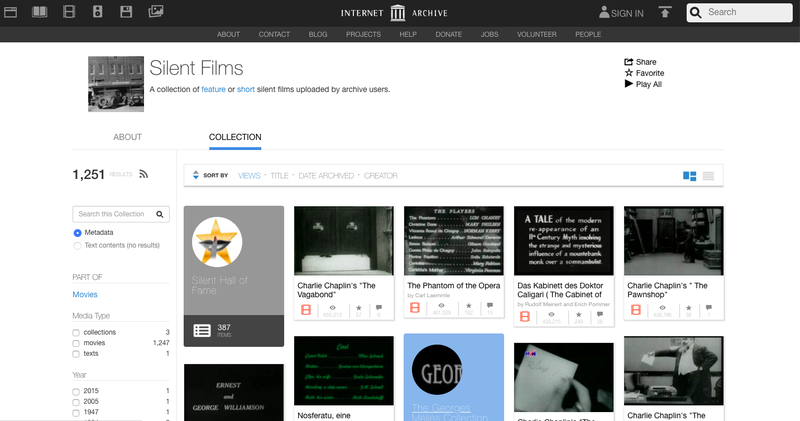 I’m here to show you the free places you can watch silent films at. With over a thousand films, this site is full of classics and can also be sorted into categories like year, collection, creators, etc. A free education site that lists over a hundred different classic silent film movies with links to their Youtube videos. Which brings us to the next resource. Youtube is of course a fantastic resource for anything video. You can find a huge wealth of movies and tv shows on here. 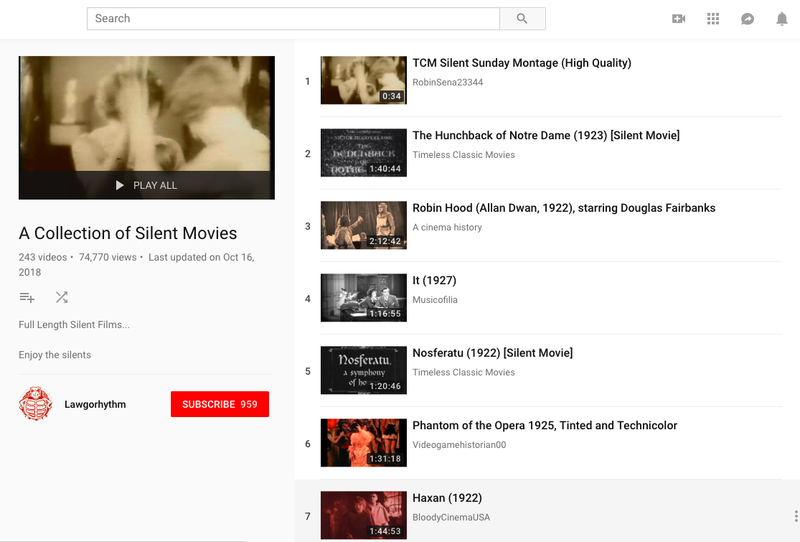 Click the title above to go to a Youtube playlist of silent films. This site gives out black and white movies and has a section just for silent films. Requires flash player application. 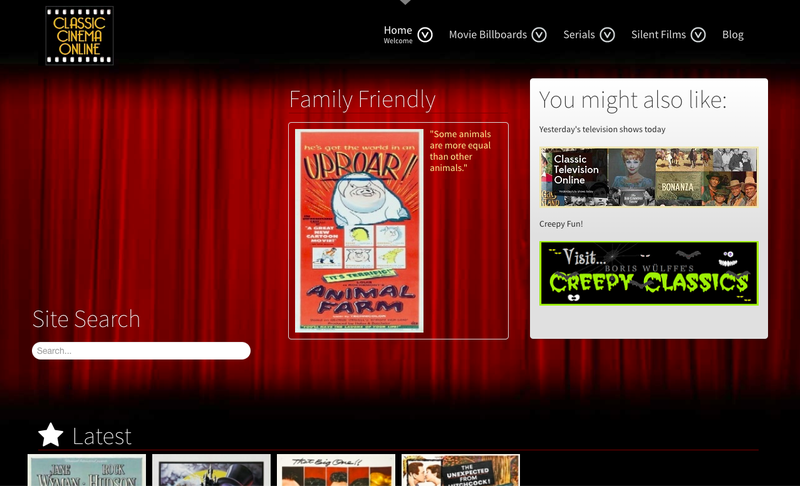 Has several classic movies and a space just for silent films that are organized by genre. More classics with silent film options. You can also search by decade to sort movies easier. An aesthetically pleasing site that houses several choices. Ratings are also available. That’s a wrap folks! Do you like the list? Please give your answer in the comment section below so we can have a chat! 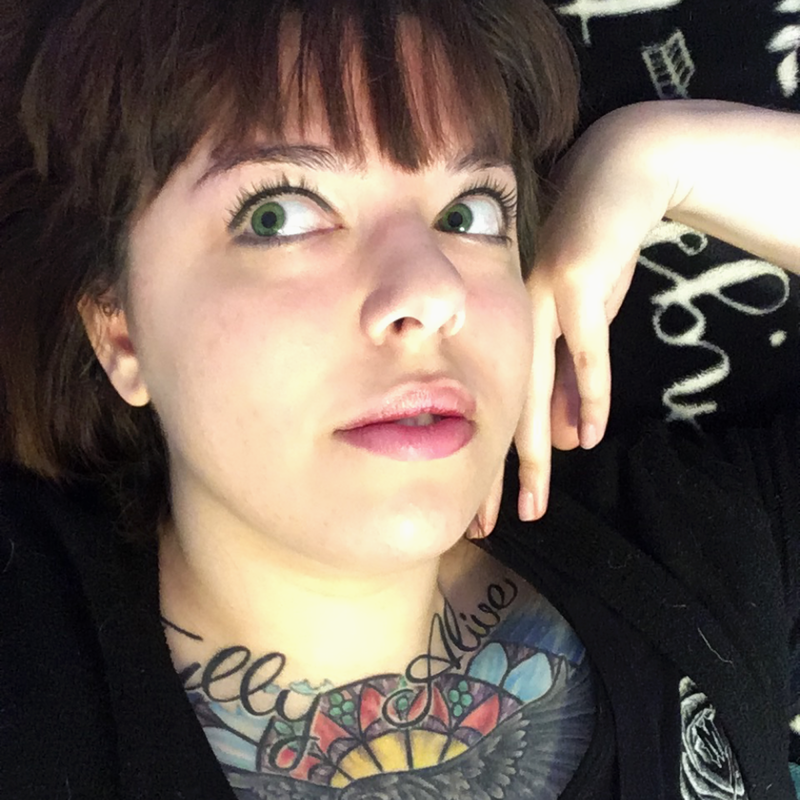 This blog post is curated, created, and copyrighted to and by Rachel Scarlet 2018 ©. Do not copy post without author’s permission. Any without permission will be taken down.